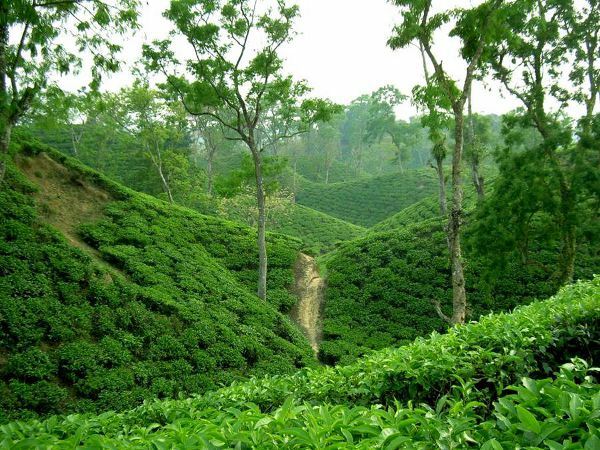 Sreemangal and Moulvibazar 3 days 2 nights non AC tour package has private car / coach for sightseeing, 2 nights at hotel skypark or similar, emergency support. Excluding : air ticket or bus ticket to Sreemangal, extra food and beverages, any entry fee, any service which is not including in itinerary. Dinner Night 1: Fish, curry with rice and salad. Night 2: Bar B Q.